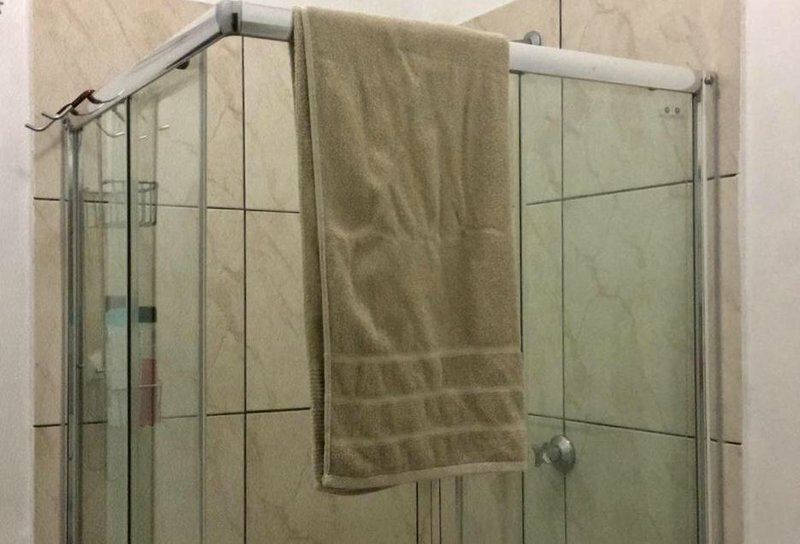 Towel Gate: Is it okay to use the same towel on your body and face? Using the same towel on both your body and face is something people do almost every day - and do not take a moment to question. However, does it break good hygiene rules if you do? Off radio, we discuss many things, so it wasn’t any surprise when I found myself discussing bath towels with my Producer, Zama. I know, I know, I have no idea how we got onto that subject, but we did. Zama, who is a bit of a hygiene freak, believes in using a face towel for her face and then another towel for her body. I mean, isn’t that like having one towel and then designating sections of it to different parts of your body? For me, I use one towel to dry my face first, and then my body. No designating to different body parts. Just one towel to dry me. End of story! I think I’m going to be clean after my shower, right? So why shouldn’t I use one towel to dry myself? Read more: Bathing or internet: Which would you rather give up? This resulted in a disagreement between myself and Zama. But secretly, I still think that most of us use the same towel to dry both our body and face. Last night, I had a haunting voice in my head, and it would not leave me while I was at the gym and it even followed me to dinner time. The voice was that of Zama telling me: "You should always use a separate towel to dry your face, your face is delicate and sensitive, and none of the oils from your body or your hair should ever be transferred on your face." Read: Bathing with your pet: Acceptable or absurd? So I got in the shower and used two towels! And now I’m wondering if I should have been doing this all my life? My conclusion - I’m going to make a stand, and I’m going to continue using ONE TOWEL ONLY. So what’s the deal, East Coasters? Is it hygienic or unhygienic to wipe your face with the same towel that you use to dry your body?